Make and Take on Thursday, June 28th! Many beautiful t-shirts were created! Local juggler Matt Kuebli performed at the library for our 2018 Summer Reading Kick-off Party! A sampling of delicious local foods and more for our Summer Reading Kick-off Party on June 11th, 2018! Children making book hedgehogs at our Open House on May 18, 2018. 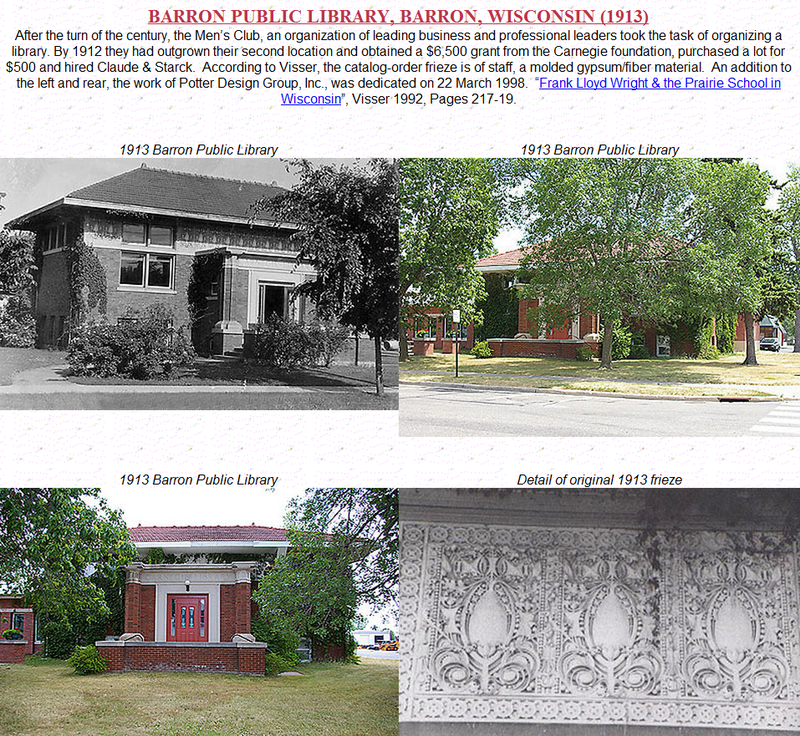 Barron Public Library celebrated 100 years in the community in 2013!